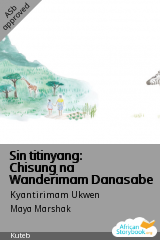 Open access to picture storybooks in the languages of Africa. For children’s literacy, enjoyment and imagination. 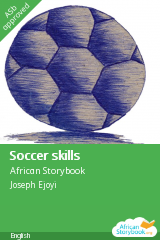 Find individual storybooks or themed storybook collections to READ with young children. Download to read offline or to print. 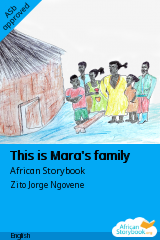 In MAKE, you can create a new picture storybook, translate a story, adapt a story for a different reading level and build your own storybook collection. 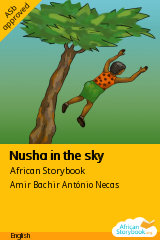 In Use, you can explore ways in which you might use the African Storybooks.